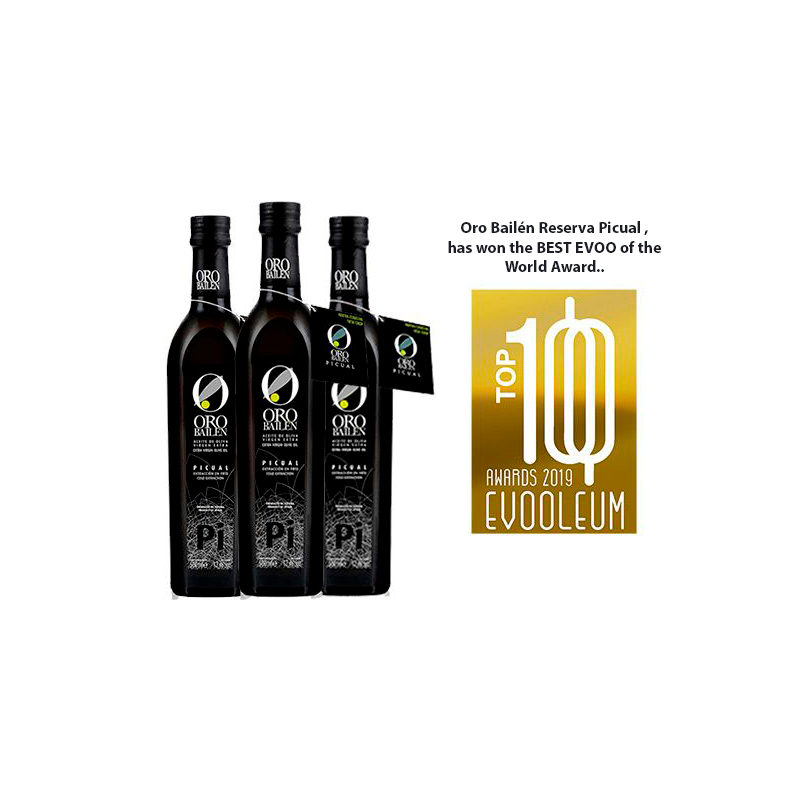 World’s Best Olive Oils 2013 and 2014 III place. The best extra virgin olive oil quality/quantity - Flos Olei 2014. 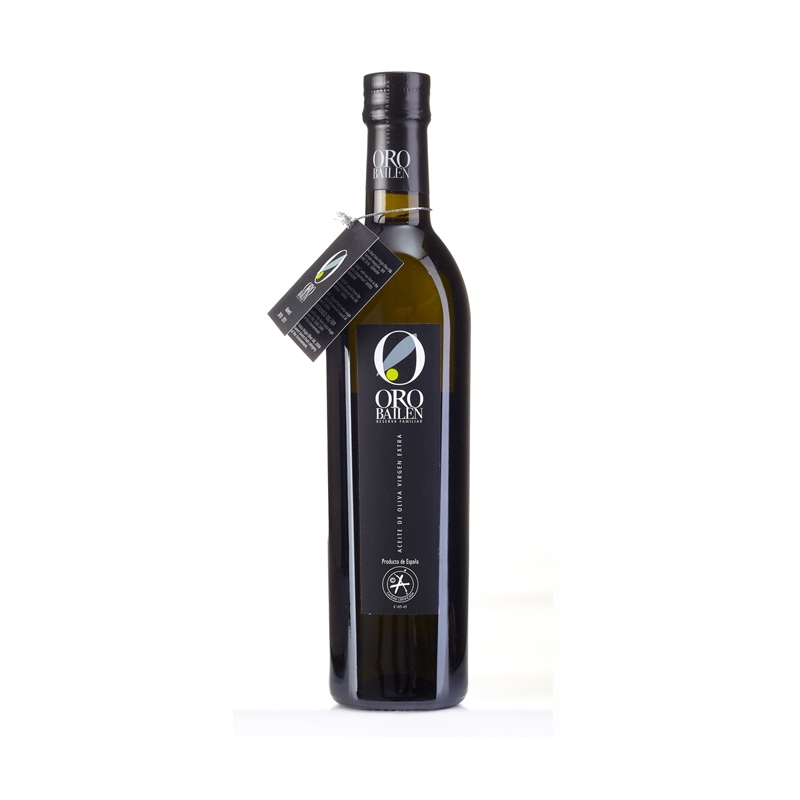 New York International Olive Oil Competition 2014 Gold Medal. International Olive Council "Mario Solinas" quality award 2014 II prize. AWARDS New York International Olive Oil Competition Gold Award 2014-2015, The best extra virgin olive oil quality/quantity - Flos Olei 2014, World’s Best Olive Oils III place 2013-2014, International Olive Council "Mario Solinas" quality award 2014 II prize.